Poster #1 for Mr. 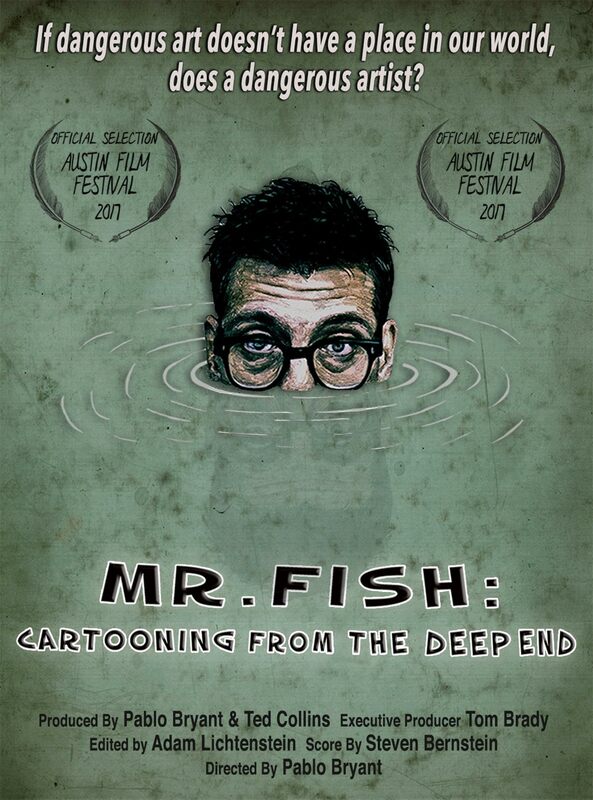 Fish: Cartooning from the Deep End, which was released on November 10, 2017. The film, which does not have any cast listed, currently has a total of one poster available.